Once again, Where Magazine readers have chosen Gotham as having the best steak in Vancouver. Canada Prime, dry–aged, and perfectly prepared, every steak is the centerpiece of a truly memorable steakhouse experience. This plush wood–panelled room matches its luxurious surroundings with the best in steak and service. 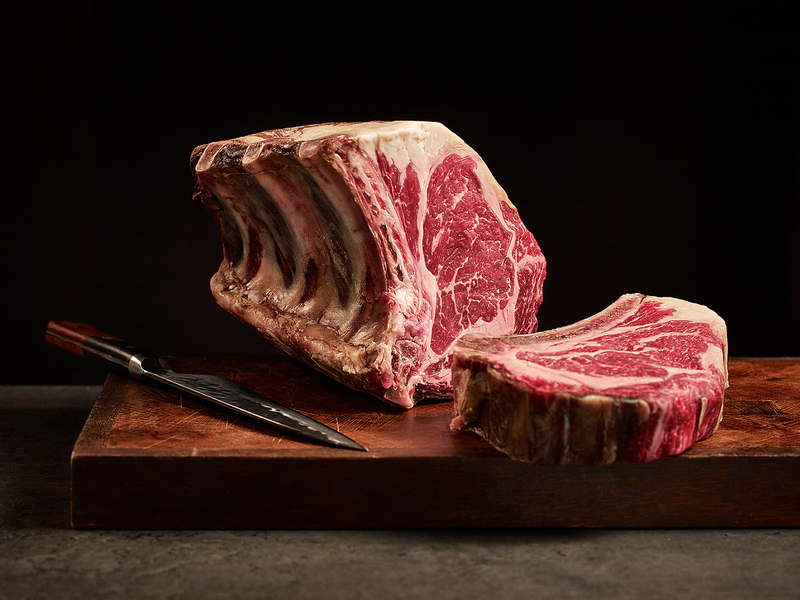 Go for the 28–day dry–aged porterhouse or New York strip, or Dungeness crab cakes. Order premium wines from the extensive cellar on an iPad–presented list. Visit Where Magazine to see our feature.